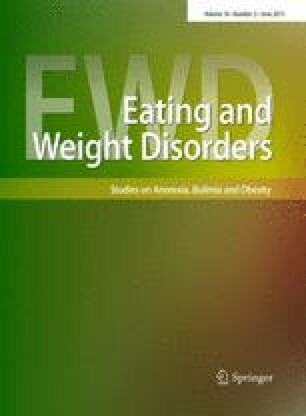 To review the literature on the prevalence, risk groups and risk factors of the alleged eating disorder orthorexia nervosa. We searched Medline and Pubmed using several key terms relating to orthorexia nervosa (ON) and checked the reference list of the articles that we found. Attention was given to methodological problems in these studies, such as the use of non-validated assessment instruments, small sample size and sample characteristics, which make generalization of the results impossible. Eleven studies were found. The average prevalence rate for orthorexia was 6.9 % for the general population and 35–57.8 % for high-risk groups (healthcare professionals, artists). Dieticians and other healthcare professionals are at high risk of ON. Risk factors include obsessive–compulsive features, eating-related disturbances and higher socioeconomic status. Relevant clinical experience, published literature and research data have increased in the last few years. The definition and diagnostic criteria of ON remain unclear. Further studies are needed to clarify appropriate diagnostic methods and the place of ON among psychopathological categories. An erratum to this article can be found at http://dx.doi.org/10.1007/s40519-013-0038-7.